Published at 02/07/2017 22:11:01 from Argentina, 5968 visits. 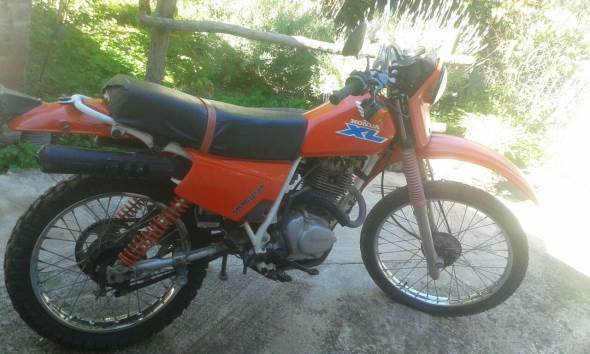 Vendo moto Honda XL185S 1994, Japanese, with 16000 km. papers a day. I listen to offers.